The first stop for any new visitor should be historic Palm Canyon Drive, the main drag through downtown Palm Springs. Dotted with art galleries, antique stores, and shops selling fashionable apparel for both street and poolside, the strip also has an interesting collection of niche stores (dog related items, old fashioned candy, and unique toys, to name a few) sure to appeal to all members of the family. In addition, the presence of restaurants throughout the area makes the Palm Canyon Drive area ideal for a leisurely stroll coupled with a meal at an outdoors cafe. Dolce & Gabbana, Gucci, Jimmy Choo, Neiman Marcus Last Call, Prada, and Saks Fifth Avenue Off 5th, this is the place to shop for designer names without breaking the bank. With 180 stores at which to save, it's easily worth the 15 minute trip. 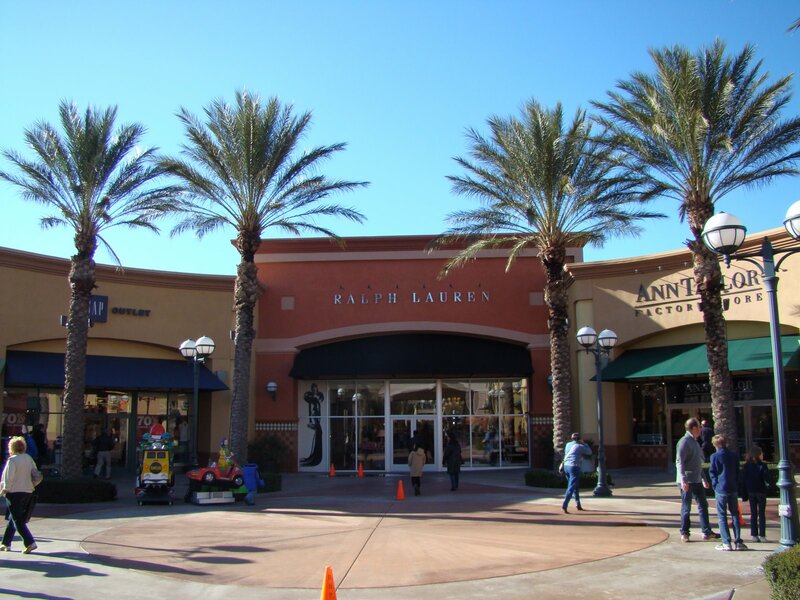 And, if your thirst for bargains still isn't quenched, the Cabazon Outlets are just a hop down the road, featuring only slightly less fancy options as Guess, Reebok, and Tommy Bahama. But for true bargains, locals know to visit the Palm Desert Street Fair on weekend mornings at the College of the Desert in nearby Palm Desert. With more than 300 vendors each Saturday and Sunday, the Fair draws people from all over the valley to purchase local crafts and farmers market goods, as well as a variety of commercial merchandise. Finally, open Mondays through Saturdays during the day, the Collector's Corner resale shop of bargains and one of a kind merchandise, including hand blown glass, paintings, furniture, and a variety of clothing, from the simplest t-shirt to the most elaborate gown. Benefiting the Eisenhower Medical Center, the 15,000 square-foot Collector's Corner is the best thrift shop you've ever seen, clean and organized with surprising treasures around every turn. About the Author: Sherry is a guest contributor from POSH Palm Springs Inn, a Palm Springs inn.